...but I still hope you will enjoy this new Petite Royale and the new Hud driven Makeups. 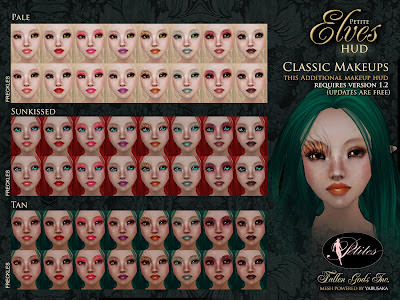 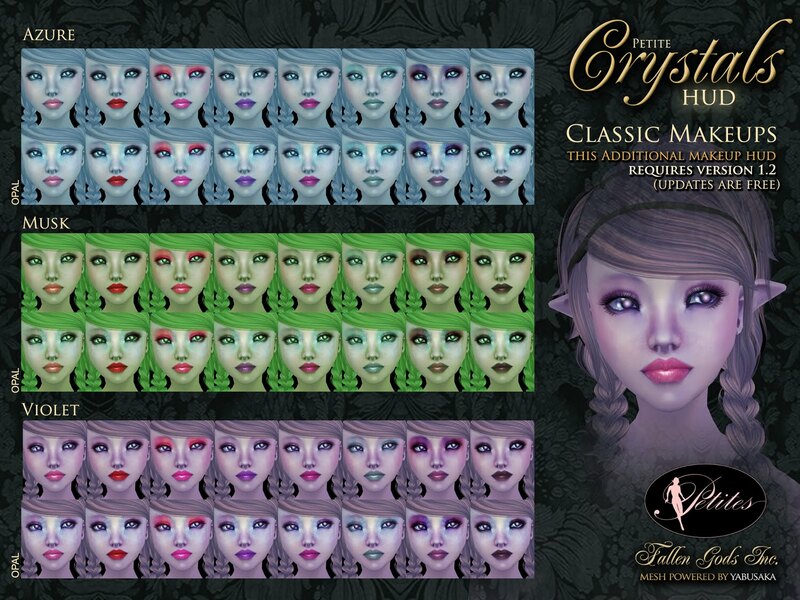 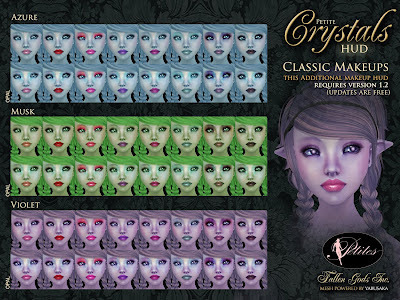 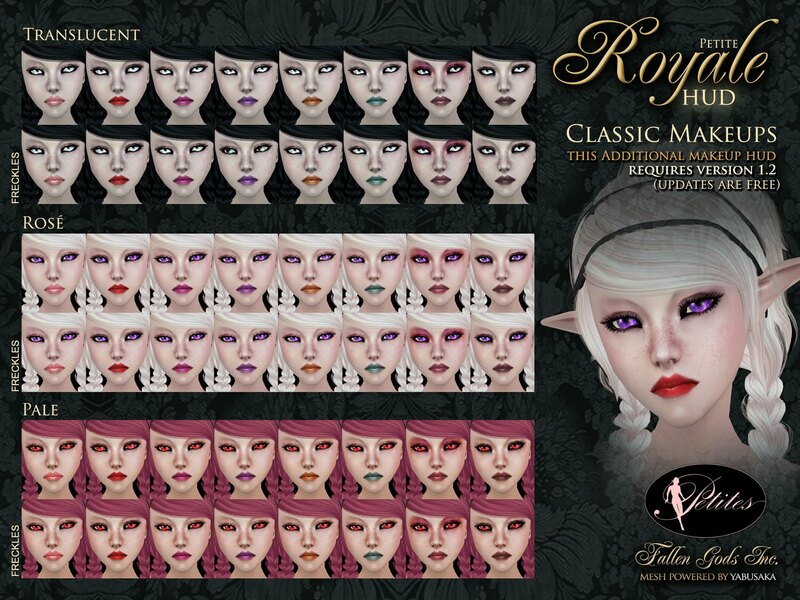 Do not forget that makeup huds are sold separately and you need already the petite avatar from Fallen Gods Inc. 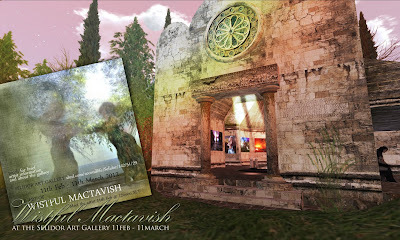 I would like to invite you to meet the newest artist showing their work at the Selidor Art Gallery, Wistful Mactavish. 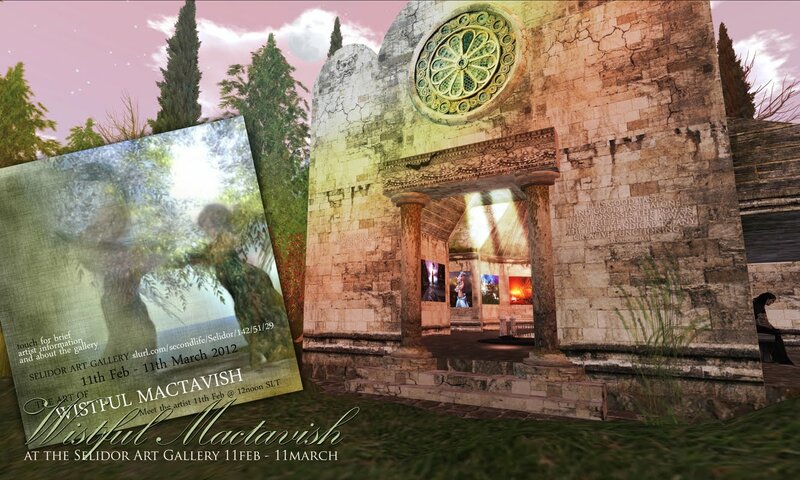 Her work will be on display from 11th Feb - 11th March 2012 and she will be at the gallery for you to meet in person 11th Feb @ 12noon SLT. 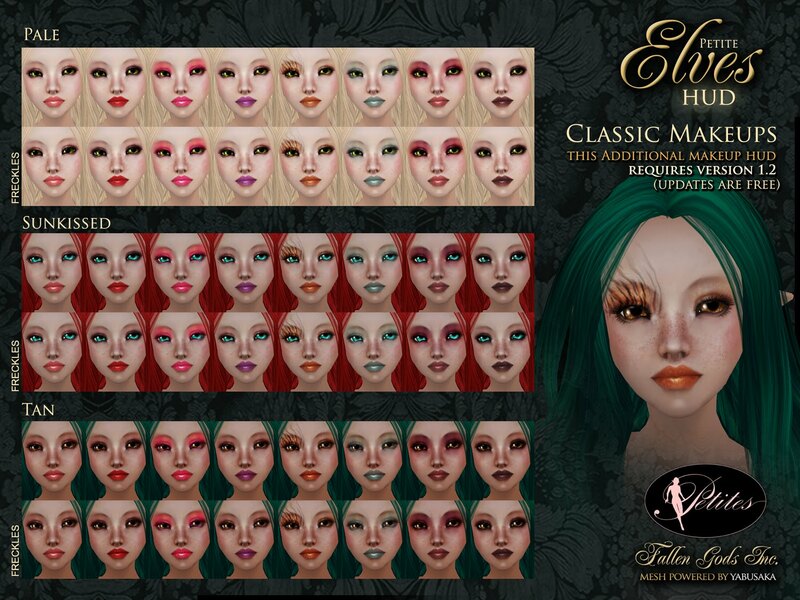 Come along, sip the wine and enjoy the art and surroundings of Selidor.